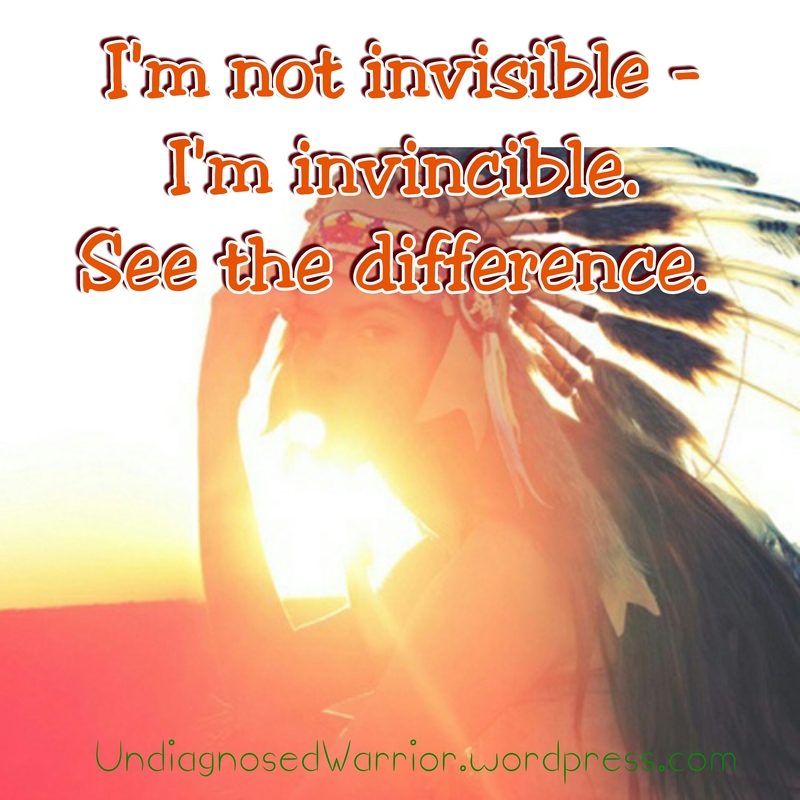 Undiagnosed Warrior – Be brave, little fighter. There's a warrior within you. Is it POTS or Panic? he does a physical exam, gives you a diagnosis, and provides some form of treatment. But what if that doesn’t happen? What if he doesn’t know what’s wrong with you? What if you have a rare disease? What if test after test comes back normal? What if “you don’t look sick“? What if everyone around you thought it was just in your head? Unfortunately, this is the reality for millions of patients every year. On average, it can take anywhere from 1 to 7 years for these patient’s to receive a diagnosis. And for some, it can take even longer. Even then, many are misdiagnosed and some never receive a diagnosis at all. When the doctor fails to diagnose, patient’s are abandoned or dismissed from their practice. they become labeled as a drug seeker. and with no way to really manage their condition(s). So what do you do when the medical community leaves you behind? 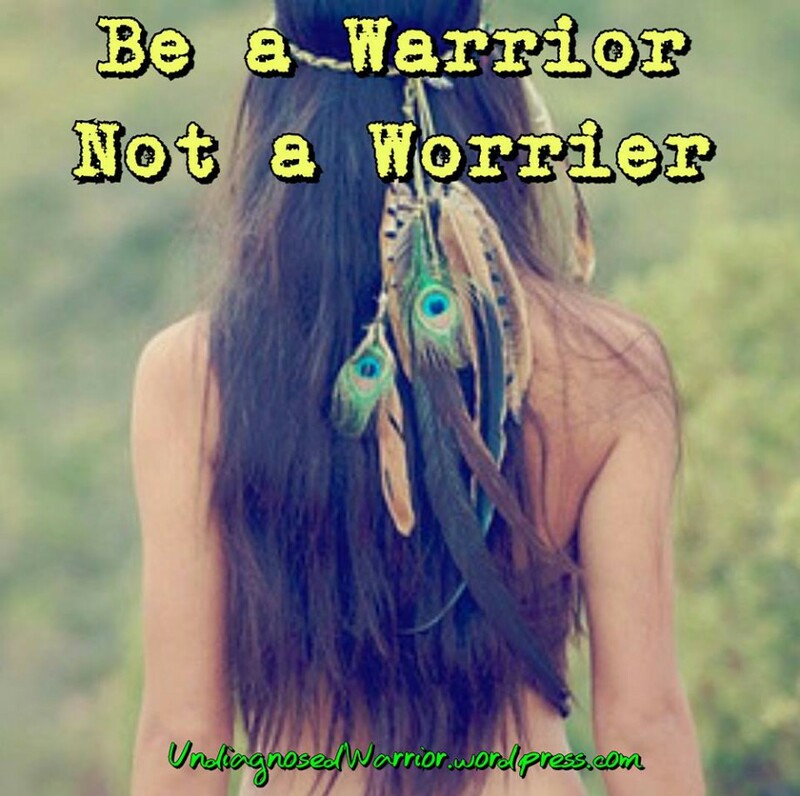 You become the Undiagnosed Warrior. Hello, everyone. Thank you so much for visiting this page. I started Undiagnosed Warrior in March of 2015, shortly after receiving acceptance to one of the major research hospitals in Denver, Colorado after I had written them a letter, begging for help. This was my way of documenting my journey to diagnosis. I had been suffering from both a chronic and mysterious disease almost my entire life. At various times during the course of my illness, I turned to the medical community for answers. No doctor could ever explain why I had been so sick on and off for so long. I’d go from one specialist to another, hoping to secure a diagnosis or some insight as to why my body chose to betray me – but those answers never came. Along the way, I started to notice a trend. When my primary care doctor had no idea what to do with me, I’d get sent to a specialist. They’d only order a handful of labs and/or tests (if any at all). Inevitably, my tests always came back normal. The doctor would then give up after only a few visits because whatever I had did not provide them with an easy diagnosis and, eventually, I’d get turned away. Instead of getting the answers I had searched so desperately for, they placed the blame me. I was being victim shamed by my own doctors. It happened when my parents took me to get help as a young child; again when I was a teenager; during another period in my early twenties; and now finally, over the last five years for which I had been actively searching for a diagnosis. I wasn’t going to let this happen again. I knew when I wrote that letter to the hospital, with my health rapidly declining, that this was going to be my last chance to find a diagnosis. Obviously, I didn’t want to mess this up, so I had to do research, find good doctors, and learn to navigate the health system strategically – all on my own. I also knew that I had to share my journey because what I had experienced with the medical system over the years was clearly wrong and I refuse to let anyone else to be left behind or forgotten like I had been. Please follow me as I navigate through our country’s broken healthcare system to find my medical diagnosis. On this website, you will find some of my most personal and intimate stories regarding my journey to diagnosis. I’ll also share many of the tips and tricks I’ve learned along the way. I’ll post research articles and spread awareness for a variety of conditions. I’ll offer support and motivation for living with a chronic illness. Most importantly – if you need me, I’ll be here to either listen or help in whatever way I can. Please reach out to me by messaging the Undiagnosed Warrior Facebook Page or email me at UndiagnosedWarrior@gmail.com. Once again, thank you for all your love and support through all of this. I AM NOT A MEDICAL DOCTOR, NOR DO I HAVE A LICENSE TO PRACTICE MEDICINE. ANY AND ALL INFORMATION PROVIDED ON THIS SITE IS INTENDED FOR EDUCATIONAL PURPOSES ONLY. ALWAYS FOLLOW THE ADVICE OF YOUR TREATING PHYSICIAN. This is Dr. Wong from Healthy Lifestyle MD. I read your blog and find it very motivational. 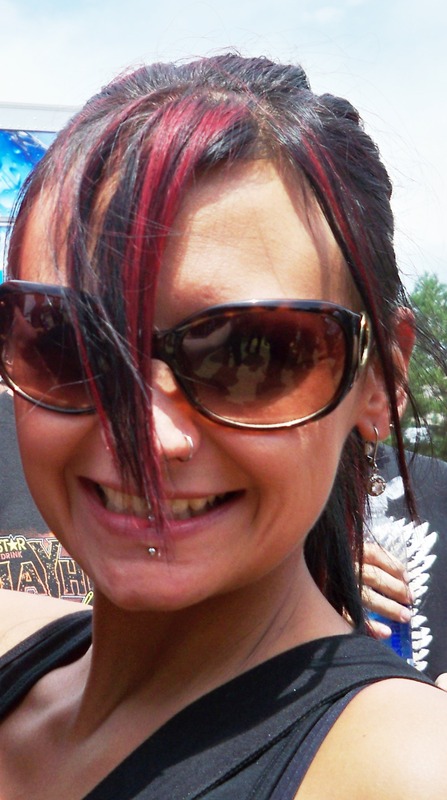 I decided to add your website onto my blogroll so my other readers can check it out as well. I just want to stop by and encourage you to keep on fighting and to stay strong. Thank you. It means so much to me to be able to share my story, both up and down, because I know one day all of this will be worth it. I appreciate you taking the time to read it and to share it with others, as well as the encouragement. Thank you. I felt it was really fitting considering the misconceptions many people have about invisible illness. Oh I know a diagnosis doesn’t mean I’ll be fixed and better. Now than likely with how long I’ve been sick, it’s probably something I’ll live with for the rest of my life, and I can accept that. Knowing is half the battle. The other half is learning to live with whatever it is the best you can. Thanks for following my blog and I thought I’d pop by and say hello. Good luck with the diagnosis and so sorry it has taken so long. I’ve been there myself and it was dreadful…not to mention dangerous for me and my kids who were still babies and in my care. For me a diagnosis changed a lot of things. Firstly, it gave me a name. Something I could tell people. Something to legitimise what was happening to my body and confirm I wasn’t making it up. In my case, there was reasonable treatment available and 9 years later, I am still alive, which is pretty lucky considering. Great blog! I have been there before. Took me 3 years to get a diagnosis. Having a name to what I was suffering made it possible for me to look at the treatment options available. I hope you get your answer soon. You have a very supportive blog here for those who are struggling to find out what is causing their ill health. My husband has had stomach problems for over forty years and only recently found out why that is. He has had x-rays, ultra-sounds, cameras up and cameras down and never been given a diagnosis as to the cause of his problems. All the medical world has been able to do is treat his symptoms (sometimes with drugs that have side-effects). It was when our youngest daughter became ill on our return to Ireland, having lived in Spain for eight years, that we finally got an answer to my husband’s problem. Our doctor thought she was coeliac and sent away a blood sample but it came back negative. We knew it was something to do with her change of diet so we went to a complimentary medicine clinic in Dublin and blood tests were done to check for food intolerance. Her vitamin B12 was extremely low and it was a sure sign of gluten intolerance. After six months on on a gluten free diet she was gaining weight and had grown significantly in height. She received a medal for basketball as the year’s most improved player and went into a higher level maths class. Our own doctor told my husband to cut out gluten in his own diet to see if there would be a marked improvement and there was. He told us the tests mostly came back negative for coeliac but that didn’t mean there was no intolerance and over time, more serious and permanent conditions would occur. At least now we feel we have more control over managing the illness in our family. I really hope that you get a diagnosis soon, but if not, don’t give up as it’s important to find out the root cause of illnesses and their symptoms in order to deal with them. Sorry for such a long post, this is the shortened version, lol. Thank you so much. I’m finally starting to get some answers after looking for so long. Not everything has been pieced together as of yet, but we’re so much closer than we ever were. I’ve heard coeliac is difficult to diagnose in some people. Glad you finally got your husband an answer and that your daughter’s was caught earlier rather than later (although sometimes it feels like it’s never soon enough). What a relief, I’m sure. Great blog! There is something to be said about finally having a diagnosis. Although it doesn’t change the illness, it offers some validity to it. I was diagnosed fairly early with fibromyalgia and chronic fatigue and it helped to know what was causing me to feel that way. My heart issues are still in the air after two years and they keep changing the diagnosis. I’ll be looking forward to getting more answers not only for me, but for my family as well. Hang in there and hopefully you will you get your answers soon! Thank you. Although they do keep changing diagnoses around, at least I can say something instead of “noone knows what’s wrong with me”. I definately get taken more seriously. It’s just sad it takes a name for others to not think I’m crazy. I agree, our medical system needs a major overhaul for those of us with chronic illness and no answers. Even if it’s a terrible diagnosis, having an answer, having a community, having a list of symptoms, expectations, FDA approved treatments- is so validating and valuable while you are suffering. You can finally give a name to the monster bullying you, instead of putting blame on your own body constantly. Awesome blog. I hope you find an answer, or find a way out of this. Whichever comes first, I wish you the very best. You’ve been working so hard for it. It’s time for you to get that big win! And then the treatment that comes with 🙂 I gave you a shout out on my blog this morning. Thank you for the inspiration! I just subscribed! It is a relief to connect with others going through the same experience. Keep up the good fight and feel free to post a comment on my blog. Thank you for joining me in following my blog! I have written a lot about my experience so far in hopes of bringing some humor to those who suffer. I am in the mental process of composing several letters to the few specialists that I have seen over the past few months that have come up with very inaccurate and unhelpful diagnosis, when I clearly had Lyme in my blood stream. Hope you read and comment on my blog! Thanks, again. I’ve heard it’s difficult to get a diagnosis. When I first got sick, I immeditely thought of lyme disease because I grew up in Connecticut. My Western Blot was normal minus low b. burgdorferi antibodies. I’ve gotten several different ones..from lyme, to not lyme, to fibromyalgia, to coxsackie, EBV, and finally just “a virus” that has to run its course…it’s maddening. Did they officially confirm the Lyme or is that still up for debate? It’s in my bloodstream but because I’ve been treated w/ antibiotics, docs are saying I don’t have Lyme. It makes no sense because I still have symptoms. Oh, the chronic lyme argument. I don’t know how they can say that lasting effects after “treatment” do not exist. Sorry you’re going trough that. Yes…it’s quite an adventure. I’m busy writing those letters to the ‘brilliant’ doctors who think I don’t have Lyme. I have such food sensitivities that I’ve never had before, I tire so easily, I have brain fog and need to finish one task completely before leaving the room…it’s nuts. But it could always be much, much worse, so I am thankful that I can get around at least and work on my computer writing. Lyme is a crazy disease for sure. My uncle “had” it but is in a wheelchair now because it wreaked havoc on his body. Oh, I am so sorry! Thank you so much, that’s so sweet. I may not be able to get to it tonight but I definately want to participate. Hey, following your blog. I randomly found your page, but finding my surgeons posts about my Nutcracker Syndrome and saw that you liked his posts and ended up checking out your page. I’m both a nurse and a frequent patient having both epilepsy and Nutcracker Syndrome and it’s a very frustrating journey, as you know with many doctor and nurses judging you, saying you’re exaggerating or faking or looking to score drugs. 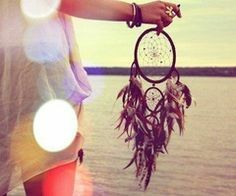 All I can say is don’t give up hope, I can see that you won’t….from reading you’re a very strong person. Just when I was about to give up trying to find a diagnose and any hope of getting any kind of relief, I found .my vascular surgeon. He showed me compassion and respected me unlike the countless other doctors i had previously seen. Just don’t give up hope. I plan to write a blog about my experience with having a rare syndrome in the next week so feel free to check it out if you’d like. And keep it on writing! Hey. Thanks for the comment. I’m struggling to keep up with posts at the moment due to an influx of appointments and school-work but luckily I have found a surgeon (finally! ), whose willing to fix both the Nutcracker Syndrome and the other vascular compression syndromes as well. (The new surgeon thankfully confirmed all four of the them – even though others denied their existence or told me I didn’t have them). I’m actually prepping for surgery at the start of the new year. Have you had surgery as of yet? Can’t wait to read your blog as well. Most of us have waited far too long for medical intervention and it’ll be good to spread the word as far as we can. Mast cell disorders look a lot like fibro and Lupus. In fact, I feel fairly sure that many SLE and fibro diagnoses are actually mast cell disorders. It’s very worth looking into. The diagnosis changed my life. One caveat–most docs have never heard of it or, if they have, they know little to nothing about it. My rheum told me upon hearing about the D/X that I was probably misdiagnosed, but, until medical science had a better understanding of mast cell disease, she would keep treating me for SLE. Incidentally, Plaquenil, the first line treatment for SLE, is a mast cell stabilizer. Hey MJ, I actually just responded to your other comment and mentioned that I did receive an MCAD diagnosis (among other things). I’m still trying to get control over the mast cell issue because it seems my triggers change every other week, but I guess that’s par for the course in this condition. I have not tried Xolair myself (I was doing IVIG for anti-GAD/GAD65 antibody positive neurological autoimmune dysautonomia and autonomic neuropathy with possible encephalitis/SPS, but I responded poorly to the infusions. I was supposed start Rituximab next, but my doctor left practice, so I’m starting all over again with a new immunology the middle of this month. Sounds like you’ve been through a lot of the same craziness that I went through in getting a diagnosis as well, but it’s nice to hear that you’re doing a lot better now that your MCAD is more controlled. My biggest struggle right now is they’ve diagnosed so much stuff at this point, I don’t know what’s causing what symptom anymore. Your list of D/Xes is so very long. Do you have a lot of body pain? Brain fog? Very much so and I gave you the short list LOL. The biggest issue right now is honestly the anti-glutamic acid decarboxylase (anti-GAD/GAD65) antibody positive autoimmune neurological dysautonomia that’s destroying my autonomic and central nervous systems. I’m starting with a new immunologist on the 19th to evaluate for Stiff Person Syndrome. Lots of progressive pain and cognitive dysfunction at this point, which has made it hard to keep up with this blog as much as I’d like. I forgot to mention that they originally started me on the Plaquenil for the Lupus misdiagnosis as well, but it made me sicker than I have ever been. Pretty sure I spent the entire summer (3 months) camping out in the bathroom. It was awful. Did it help you at all? You know, I don’t know if it has. I’m still on it. Granted, my ANA numbers are normal now. I do feel low-level nausea most of the time since starting it. It is subtle, but it’s there. The Xolair injections have turned it around for me. I was having anaphylactic reactions a few times a month prior to that to foods I used to eat semi-regularly. My migraines improved as well in that they are far more responsive to triptans–far less trips to ER for the “Migraine Cocktail”. And, my energy level is up. I can tolerate heat better. I was able to stop taking Verapamil and one anticonvulsant drug both of which were used for trigeminal neuralgia and cluster headaches. The TGN has resolved, and I have gone a winter and spring with no clusters. I will say that I completely changed my diet (vegetarian with no dairy) three years ago and started medical school in 1/17 (an integrative medicine degree with a focus in Traditional Chinese Medicine). I’ve adopted different treatment protocols and had a sh*t ton of acupuncture. That, in combination with Xolair, has probably played a huge role in the improvements. I’m glad you found so much relief. Managing MCAD really is all about trial-and-error and finding the best combination of treatment for your body. Somebody else recently recommended acupuncture as well, so I’m looking into that as an option too. Chiropractic was good for the pain and getting my GI system moving, but the results didn’t last long enough to warrant the cost. I am a current resident of Colorado and I've been living "undiagnosed". For over 20 years, I have been suffering from a chronic and mystery illness that doctors couldn't seem to explain. Finally, I am just now starting to get some answers about my condition. Please follow me as I navigate through our country's broken healthcare system to find my medical diagnosis. Creating positive experiences for children and adults living with chronic illness and/or disability and raising awareness and funds through art. Retired early due to chronic illness I now write about my illness & current events.